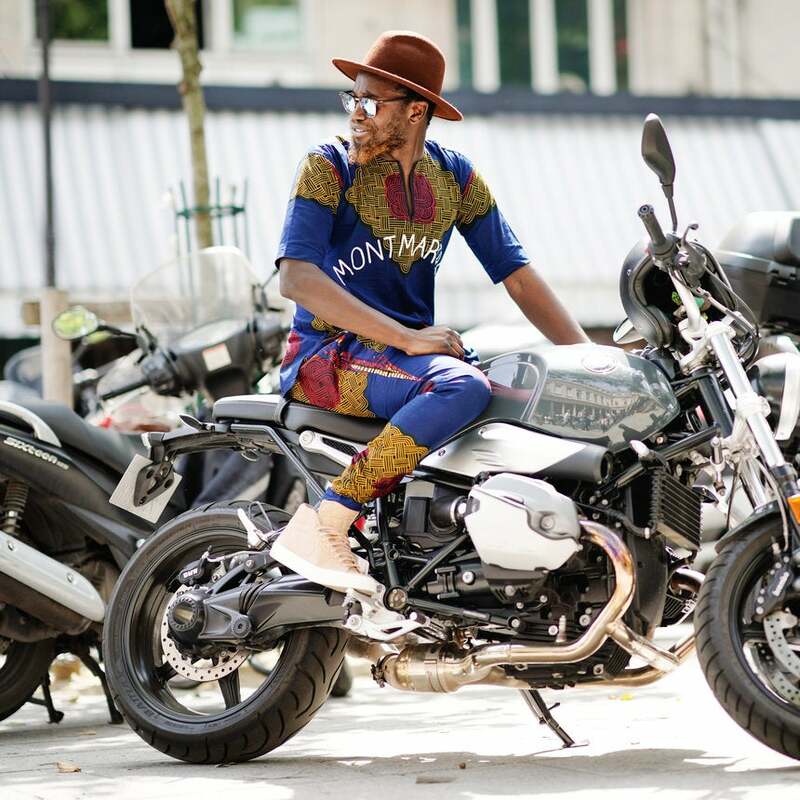 The most stylish gents in Paris came out in droves for the fashion fete that was Paris Men's Fashion Week and delivered dapper looks to swoon over. See the stand-out moments here! Pitti Immagine Uomo, the men's fashion fair of epic proportions in Florence, Italy is a breeding ground for stand-out style. Beautiful Black men and women delivered moments to remember at the chic event. 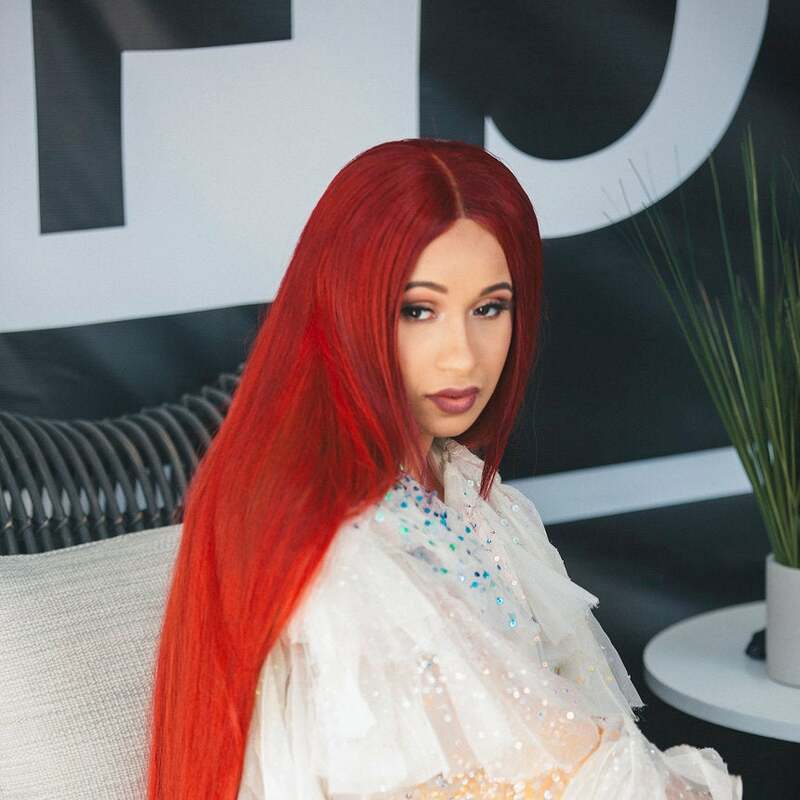 See the best looks we captured below! London’s style set showed up and showed out for Men’s fashion week and we’re still in awe. Fashion forward gents displayed what true style is all about while the ladies delivered killer moments all their own. See the best looks here! 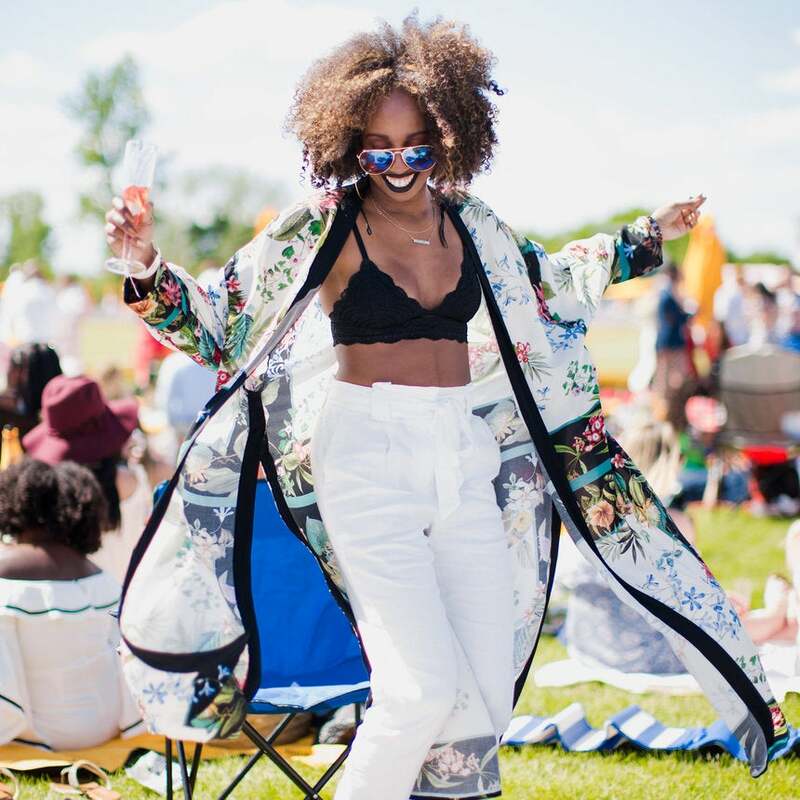 #BlackGirlMagic was on full display at the 10th Annual Veuve Clicquot Polo Classic. 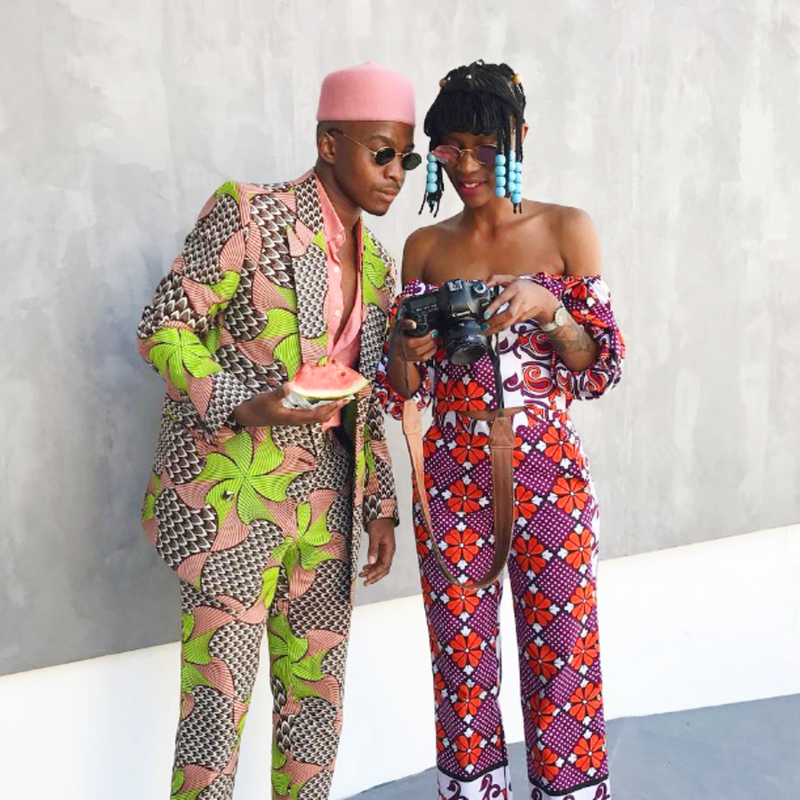 We caught some of the most impeccably dressed ladies (and gents), as they came out for an endless supply of champagne, picture-perfect weather and the unofficial kick-off to summer. See the best looks here! 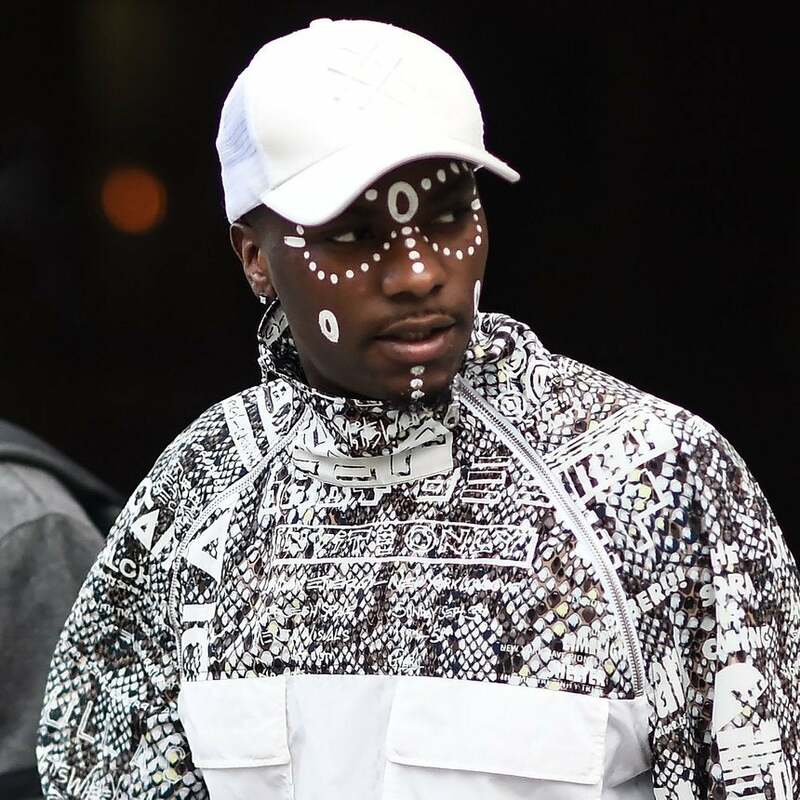 The 40th annual DanceAfrica festival was a smorgasbord of beautiful people, enchanting music, good food and fashion statements that deserve a moment to shine. 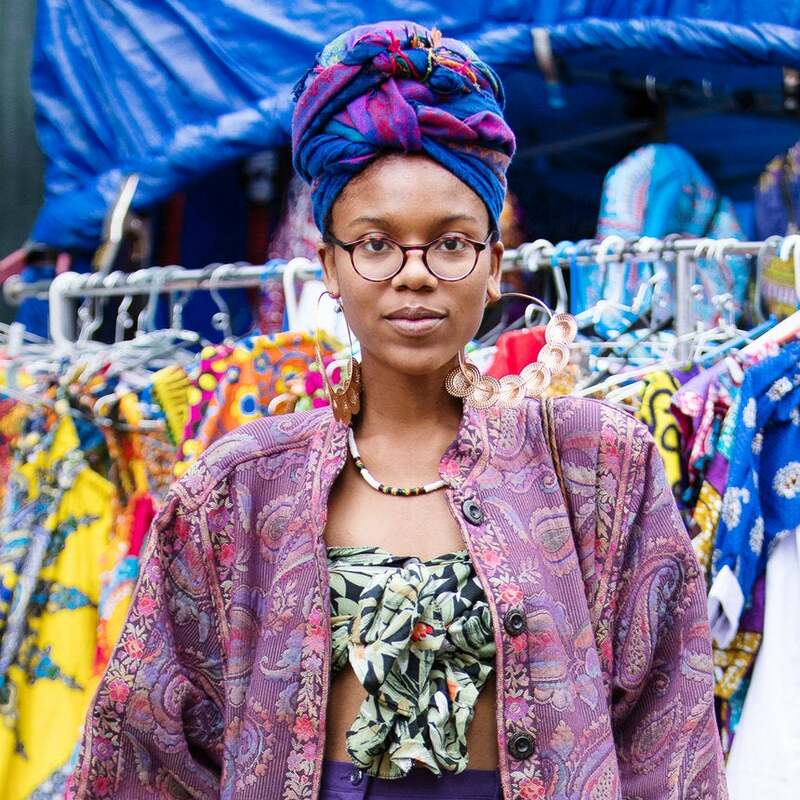 See the street style moments we just can't get over. A très chic fashion week was had by all as the city of lights welcomed the style set. Closing out fashion month with a bang, Paris Fashion Week saw the hottest looks fashion has to offer. See the show-stopping street style moments that caught our eye! 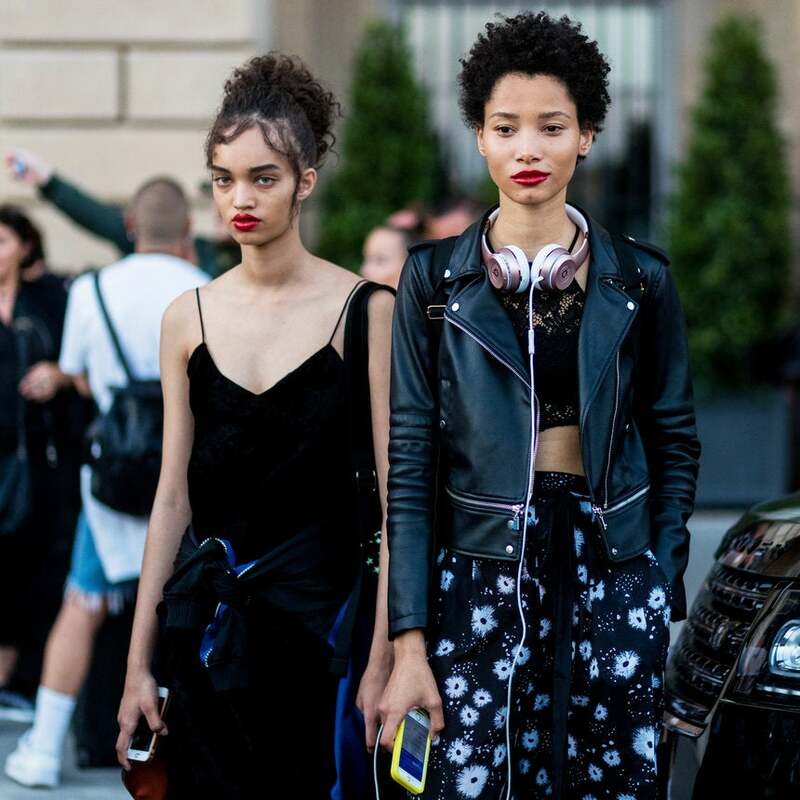 Our favorite It girls took no breaks when it came to style during Milan Fashion Week. 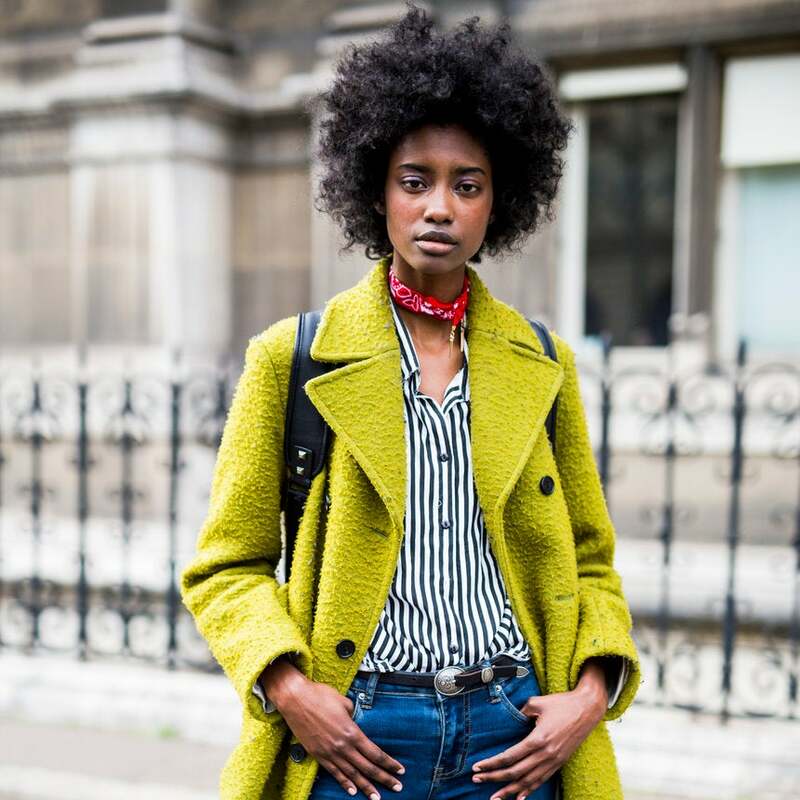 See how fashion's finest worked the street style scene. A little rain didn't shop these trendy showgoers. It is London after all!